The Volkswagen Jetta has been keeping Irving, Grand Prairie, Grapevine, and Dallas drivers happy for years. However, did you know the VW Jetta comes in different trim levels, such as the 2018 VW Jetta Wolfsburg Edition? 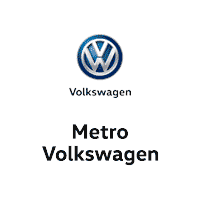 To give you all the details on this advanced version of the already superb VW Jetta, our team at Metro VW has the most up-to-date information right here in this review. Read through the ins-and-outs of the VW Jetta Wolfsburg Edition and see how you can test drive one today! 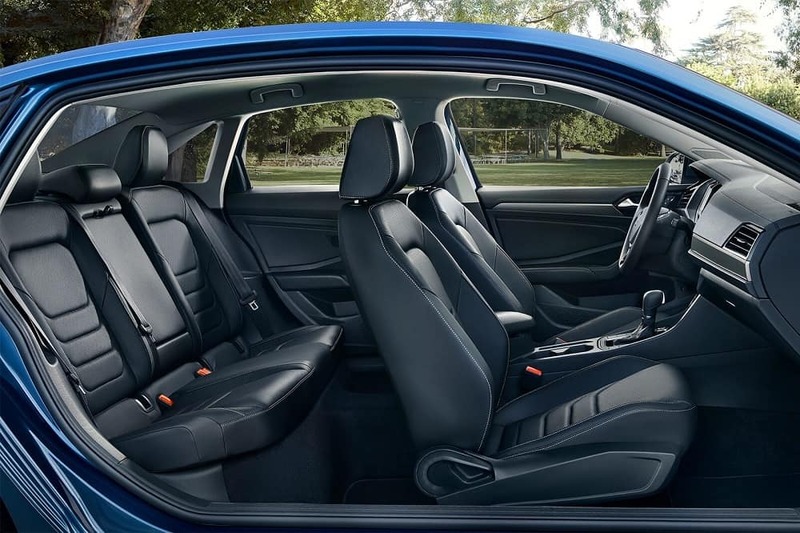 When you step inside the Wolfsburg Edition of the 2018 VW Jetta, you’ll enjoy both style and comfort. With standard features like V-Tex leatherette upholstery and heated front seats, you’ll get the feel of luxury on your daily drives. Still, we haven’t forgotten about your passengers. The VW Jetta Wolfsburg Edition offers plenty of comfort with enough space for riders of all sizes. In the backseat, your passengers will appreciate the impressive 38.1 inches of legroom to stretch out, so call your closest friends and get ready to plan your next road trip! Speaking of road trips, you might have a few extra bags to bring along, which is where the 15.7 cubic feet of trunk space comes in handy. Or, maybe you need the extra space for the kids’ soccer game gear or a golf outing with friends. The options are (almost) endless! The 2018 VW Jetta Wolfsburg Edition comes with plenty of standard technology features that will keep your drives safe, convenient, and entertaining. You’ll get a standard 5-inch touchscreen infotainment system with this VW Jetta trim level. Plus, the USB port and Bluetooth® accessibility will give you a few ways to stay connected to your smartphone music and apps. The Volkswagen Jetta Wolfsburg Edition offers an engine option that will keep your drives both efficient, powerful, and athletic. The 1.4L turbocharged 4-cylinder that lives under the hood of this trim level puts out 150 horsepower and 184 lb-ft of torque. With power this great, you’ll be zipping from one destination to the next with extra swag. 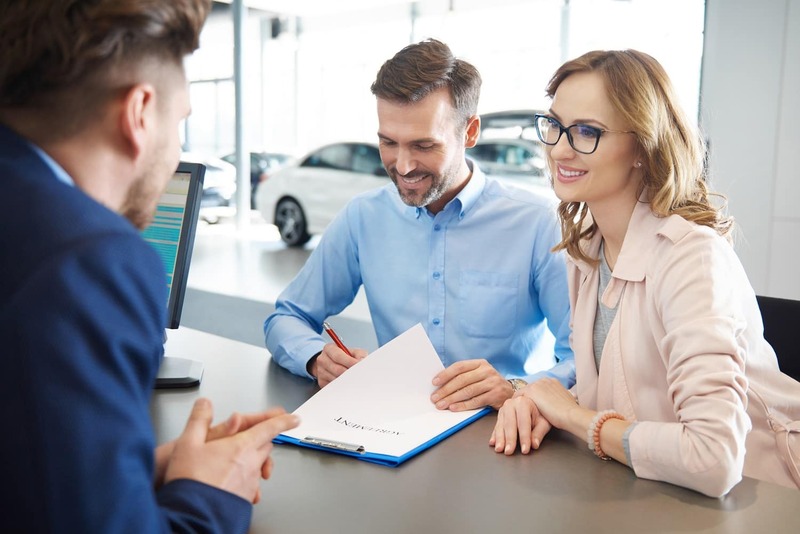 What you’re reading here is just the start of everything this great Volkswagen Jetta trim level has to offer drivers in Irving, Grand Prairie, Grapevine, and Dallas. If you’d like to check out the 2018 VW Jetta Wolfsburg Edition for yourself, contact us at Metro Volkswagen today! 1 EPA estimates. Your mileage will vary and depends on several factors, including your driving habits and vehicle condition.